Didn't get to tune in for the July 25th episode of Hyrule Academy? No worries my friend, here is the full recording of the episode! On this episode, I talk with Brook (kampydk) about ReDeads from Ocarina of Time, Majora's Mask, The Wind Waker and Twilight Princess! Enjoy! 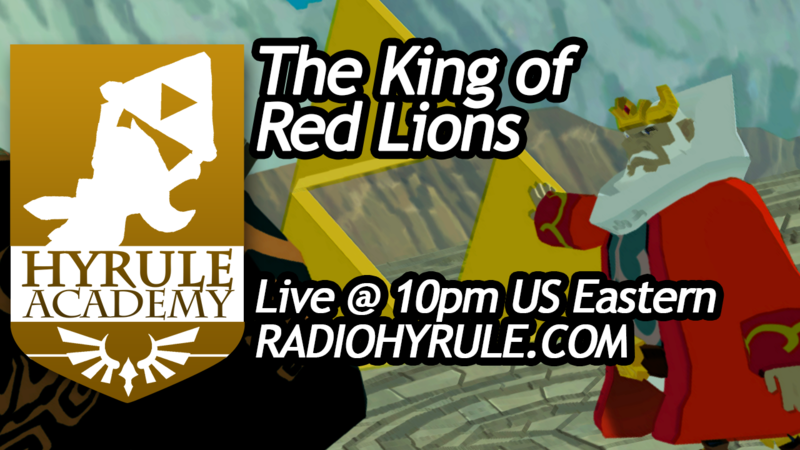 Didn't get to tune in for the July 18th episode of Hyrule Academy? No worries my friend, here is the full recording of the episode! On this episode, I talk with GreatScottLP about Zeldathon and the mysteries of the King of Hyrule from The Wind Waker! Enjoy! Fun For Freedom is hosting another Zelda marathon to raise money for St. Jude! Check out their live stream below, or hop on over to their website to contribute a donation or keep their chatroom busy. Their total funding goal is $100k, and they have various rewards, events, and challenges that occur after they reach certain milestones. It's sure to be a lot of fun! Update! : Zeldathon Adventure ended with a grand total of $101,621 to donate to St. Jude! Congrats to Fun For Freedom for reaching their goal! Read more about Zeldathon Adventure! 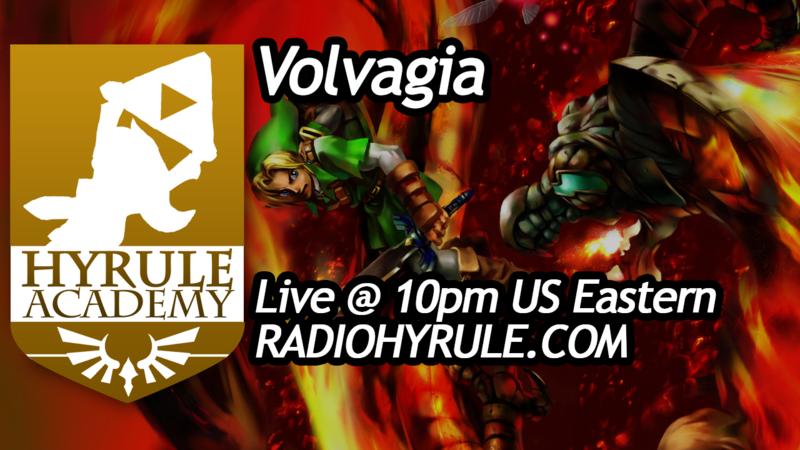 Didn't get to tune in for the July 4th episode of Hyrule Academy? No worries my friend, here is the full recording of the episode! On this episode, I talk about Link's death state in Majora's Mask and the world of Termina! Enjoy! 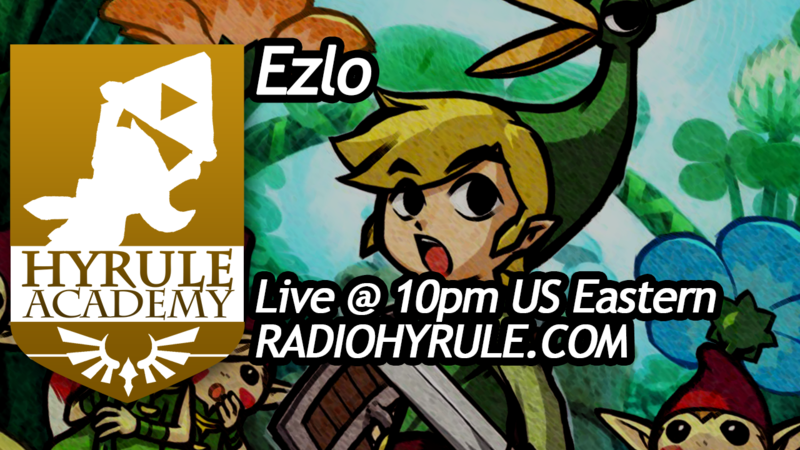 Didn't get to tune in for the June 20th episode of Hyrule Academy? No worries my friend, here is the full recording of the episode! On this episode, I talk all about the evil dragon of Death Mountain... Volvagia! Enjoy! Didn't get to tune in for the June 27th episode of Hyrule Academy? No worries my friend, here is the full recording of the episode! 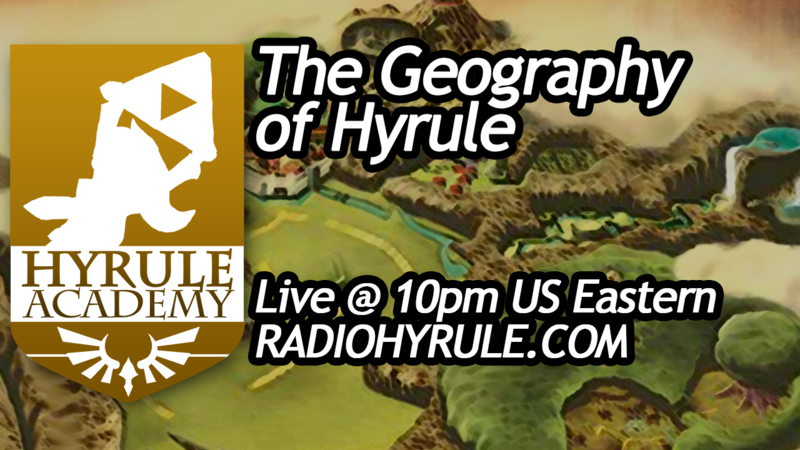 On this episode, I talk all about the positioning of certain pieces of geography in Hyrule! Enjoy! 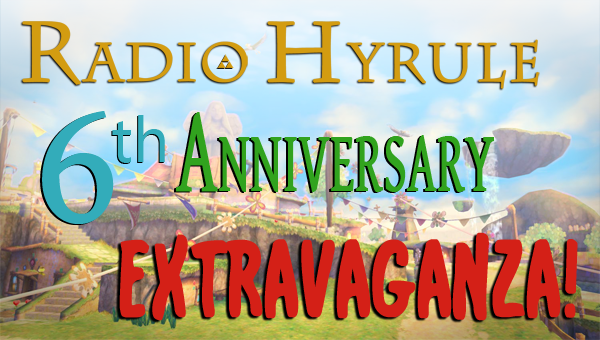 Radio Hyrule is Celebrating Six Years Online! 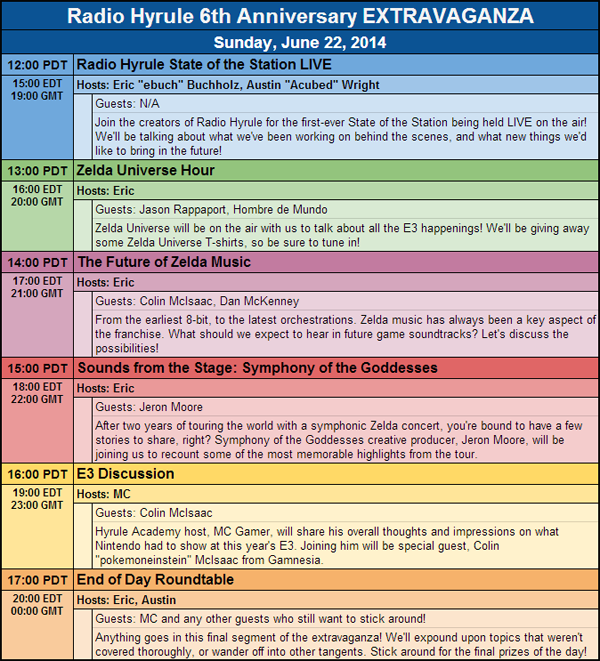 It's hard to believe how fast the time has flown by, but Radio Hyrule is about to complete its sixth year of existence! I'd like to thank everyone reading this for making it such a fun project to be a part of -- especially those who have helped me work on the site and stream backends over the years. Radio Hyrule has always been run by a small tight-knit group of Zelda fans, and we do it because we simply love sharing Zelda music with other fans. Thank YOU, fellow listener, for checking out our project. We're really excited to start heading into new territories later this year. May there be many more to come! Now for the fun part. The celebration. The part where we get to give away stuff. This Sunday, June 22nd, 2014, we will be holding our biggest live event to date. Prepare yourself for a full six hours of great music, panel discussions, special guests, and lots of prize giveaways! We've got a lot of great stuff coming your way, and it is sure to be a lot of fun! The Extravaganza will start at 12pm US Pacific (3pm US Eastern, 7pm GMT) and last for a solid six hours. Mark your calendars! All segments will be recorded, edited, and uploaded to the website sometime after the event if you are unable to catch it live. Here is the programming schedule for the day, segments and special guests subject to change! Now for the part that makes me really sad, and I'm sure many others will be upset as well. We are unfortunately unable to give away prizes to citizens living outside of the United States, or those living within the United States under the age of 18. This is due to the various sets of laws in the United States regulating giveaways and sweepstakes, and we simply do not have the time nor legal resources to find a workaround at this time. We will do our very best to try to make sure that any future prize giveaways will include ALL of our listeners from around the world. Thank you for understanding! 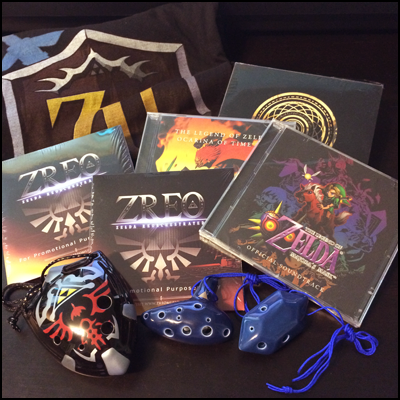 Prizes will include CD albums, T-shirts, posters, and ocarinas! We look forward to bringing you this event! Hope to see you there! 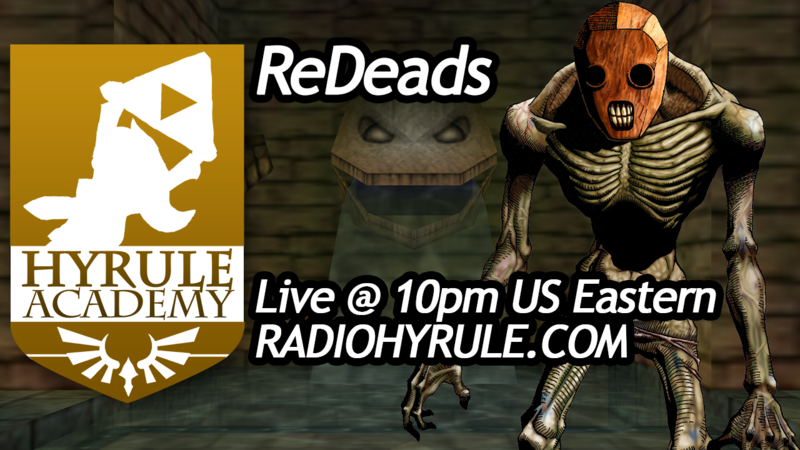 Read more about Radio Hyrule is Celebrating Six Years Online! 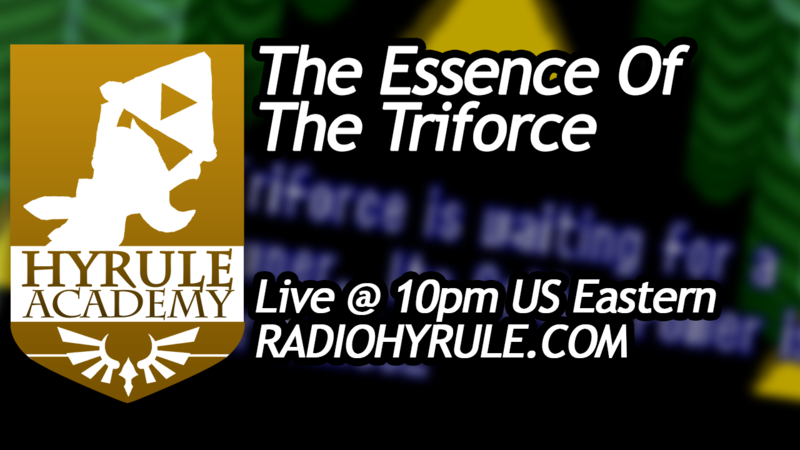 Didn't get to tune in for the June 13th episode of Hyrule Academy? No worries my friend, here is the full recording of the episode! On this episode, I talk all about the voice that calls itself the Essence Of The Triforce from A Link to the Past! Enjoy! 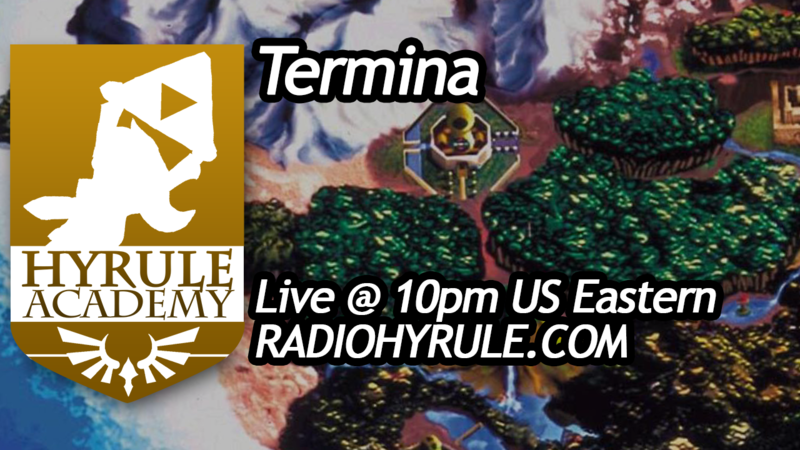 Didn't get to tune in for the June 6th episode of Hyrule Academy? No worries my friend, here is the full recording of the episode! On this episode, I talk all about the Minish Elder Ezlo from The Minish Cap! Enjoy!